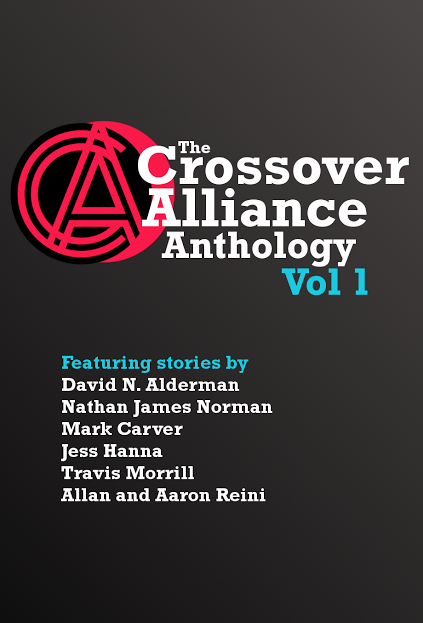 The Crossover Alliance Anthology Volume 1. By traversing beyond the boundaries of genre, this phenomenal collection of edgy Christian speculative pieces span the furthest reaches of space, the mesmerizing foundations of fantasy, and the deepest, darkest horrors of the human heart. 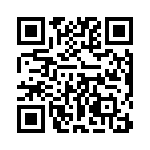 Stories by David Alderman, Nathan Norma, Mark Carver, Jess Hanna, Travis Morrel, Allan and Aaron Reini, and Ken Harmeyer. 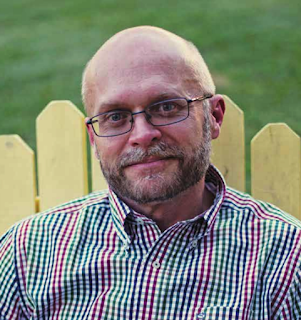 Author Sean T. Smith Writing, Reading, Religion, and the Apocalypse!